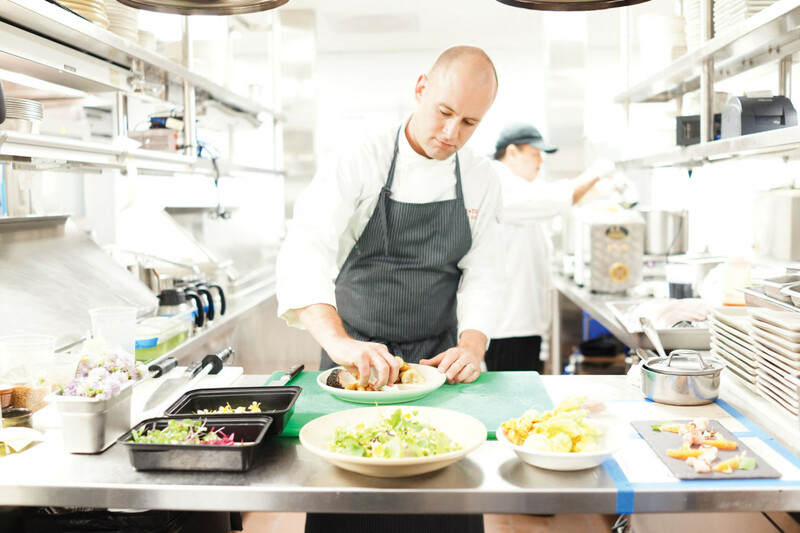 In anticipation of Joie de Vivre’s newest property, The Troubadour, opening this fall – we wanted to take you on a cultural tour of the city, including some of the city’s most celebrated cultural landmarks in art, architecture, and of course, food. 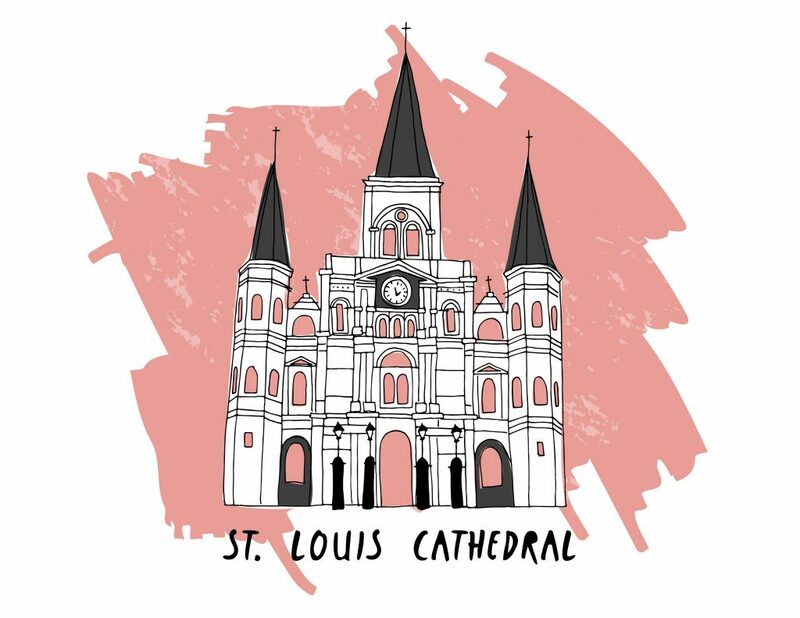 Follow along for the illustrated tour from our Artist in Residence and bookmark these stops for your next future visit to the Big Easy. 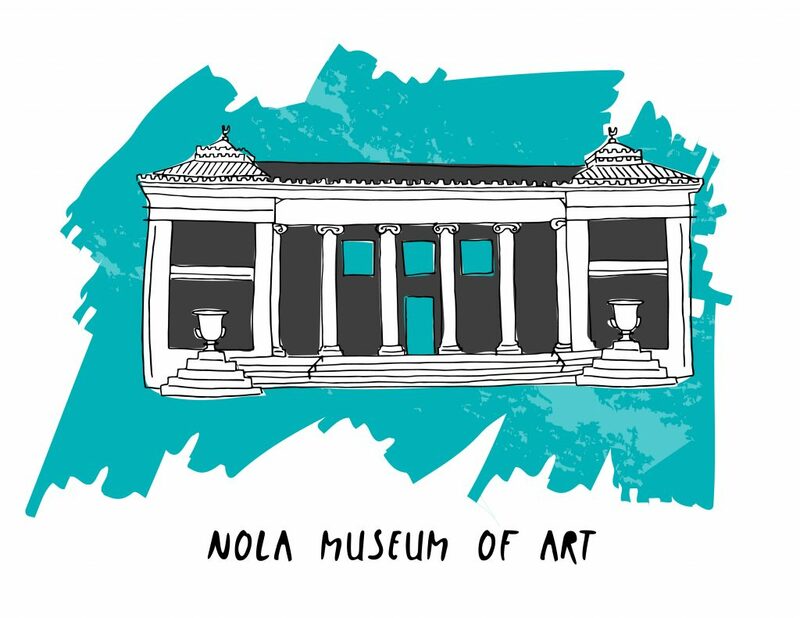 The New Orleans Museum of Art (or NOMA) is one of the city’s finest cultural institutions, and the oldest fine arts museum in the city, established in 1911. The permanent collection features over 40,000 objects from the Italian Renaissance to the modern era including works by Monet, Renoir, Picasso, Jackson Pollock, and Georgia O’Keefe. 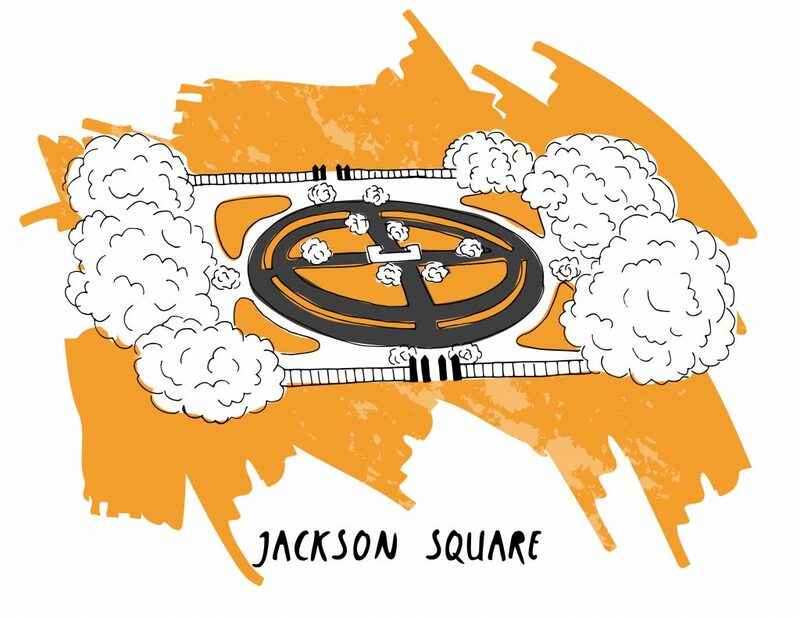 Jackson Square was the site where Louisiana was made United States territory pursuant to the Louisiana Purchase in in 1803, and in 1960, it was declared a National Monument. The St. Louis Cathedral boasts the title of oldest cathedral in the United States, and is the seat of the Roman Catholic Archdiocese of New Orleans. 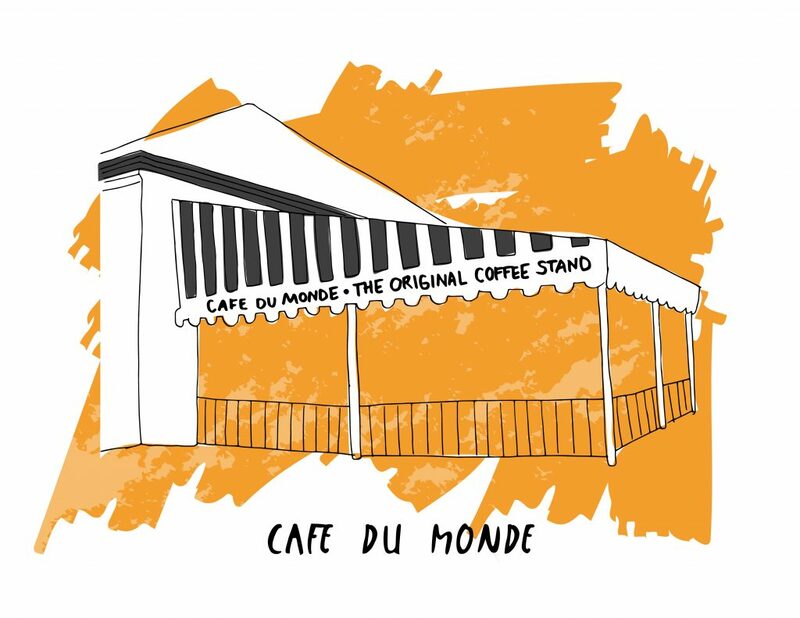 Established in 1862, the world famous Café du Monde is known for its beignets and chicory cafe au lait, and its open-air setting is perfect for people watching and getting a good dose of NOLA history. Bonus: the cafe is open 24 hours, 7 days a week. 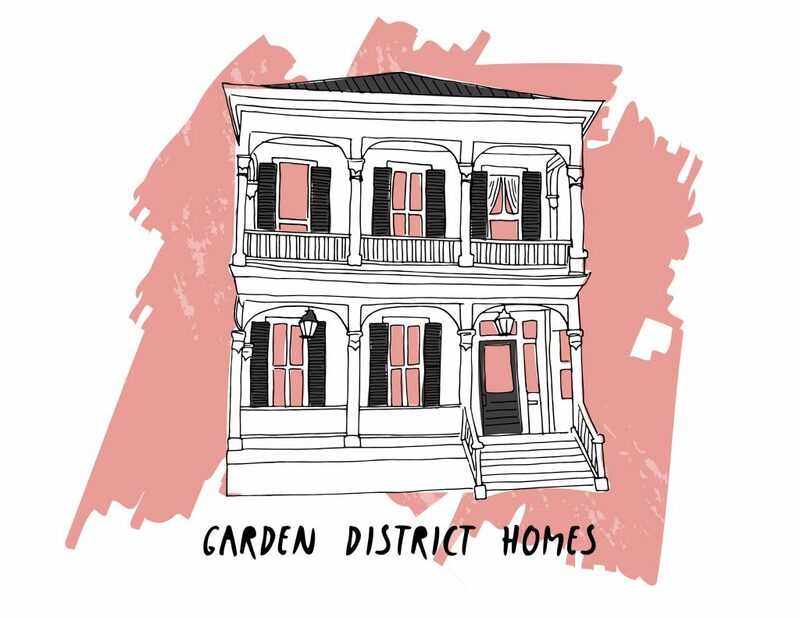 The Garden District neighborhood, developed between 1832 and 1900, is home to some of the best-preserved historic mansions in the South. Originally the area was developed with only a couple of houses per block, each surrounded by a large garden, giving the district its name. 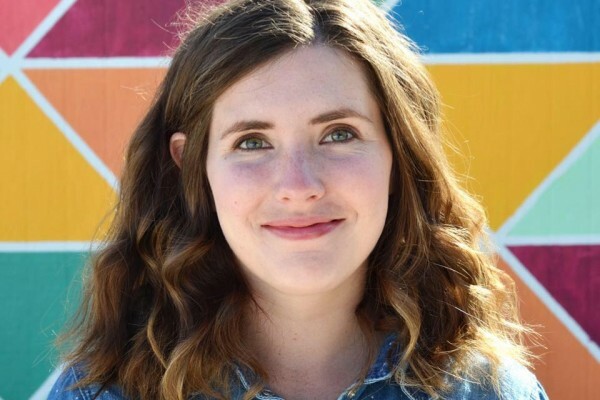 About the artist: Megan Roy is an illustrator, designer, and s’mores enthusiast from New Hampshire currently living in Los Angeles. 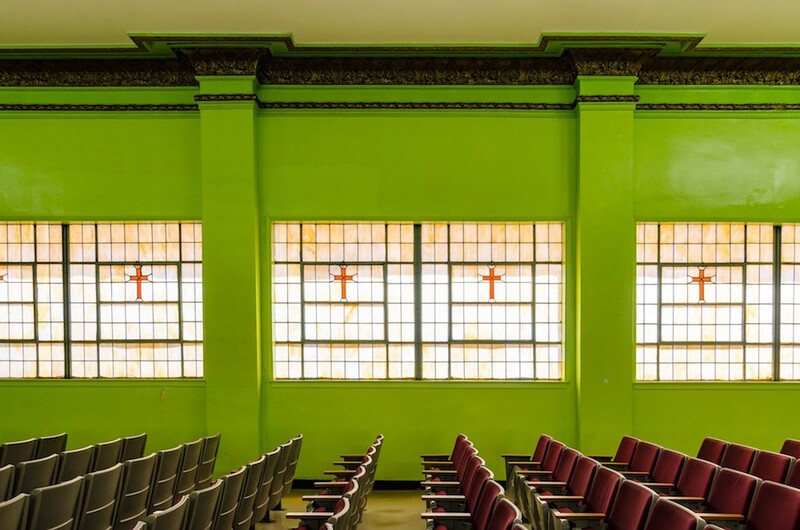 While Megan’s favorite medium is pen on paper, she has spent time working in film and television, photography, and on large-scale installations. She has been decorating the world since 1986. You can see more of her work on Instagram and on her site.